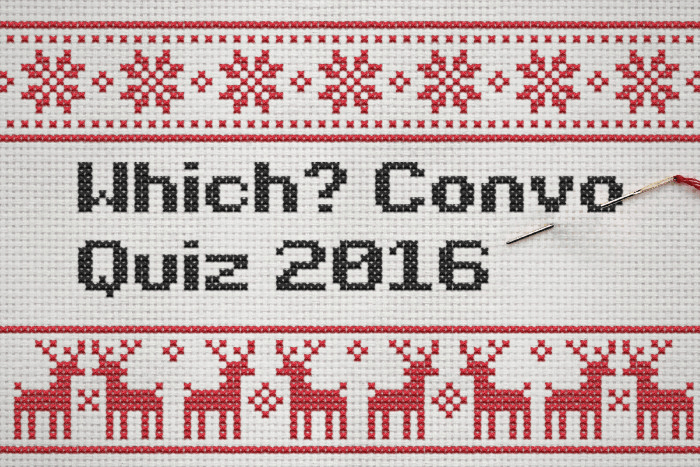 We wanted to say a great big thank you for all your support in 2016, so thought we’d gift you with this very special bumper quiz to test out your Which? Convo knowledge. Quite pleased with my 14/20 – better read more closely this year to increase my score! I’m another 77 year old, and try to keep up!